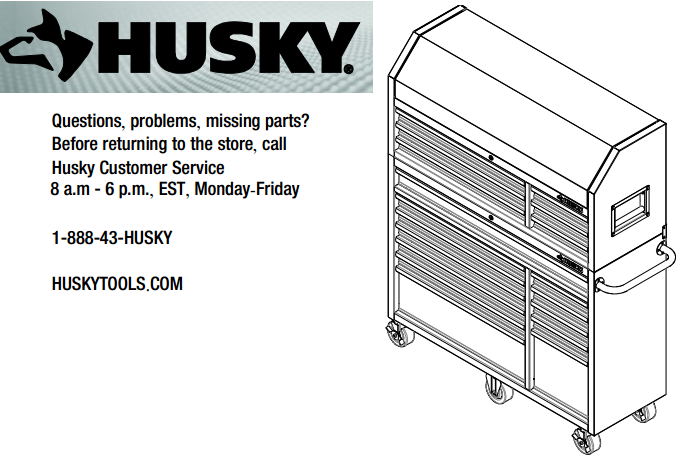 I bought a 52" husky tool box a few months back, model #h52ch6tr9 and need to get a replacement lock cylinder and the arm on the back for the security drawer in the upper cabinet. how do I go about that? 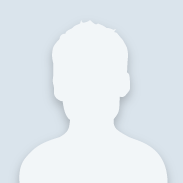 Hello Brittian and welcome to the Community. Have the model and serial number ready when you call.